You can count on Nationwide to have the licensing and qualifications required to be a top-quality moving company. 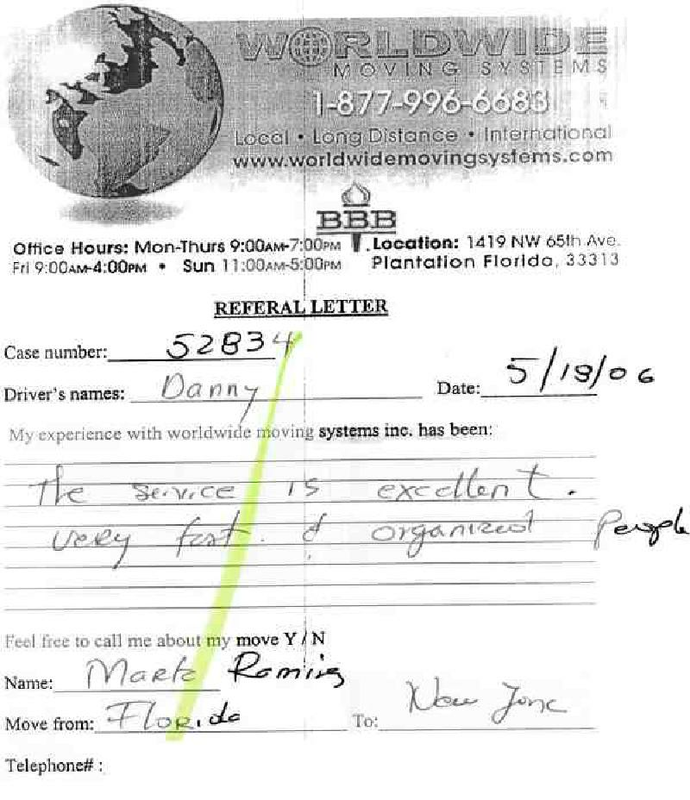 We are pleased to share some of our moving company reviews written by residents of Lake Monroe and look forward to providing you the same quality moving services as demonstrated throughout the various reviews. Nationwide Van Lines has a positive reputation for delivering quality moving services all over the East Coast. Multiple Mover Reviews all over Florida a click away.